Now there’s a question for you. How many times do we hide our true feelings in public to just get along? What if the real you was totally different from most of your peers? How would you cope? Having a sexual preference different for the societal norm has its hurdles, of that there is no doubt. Dee Rees makes her feature film debut as the writer/director with this heart-felt, emotionally honest tale of a young girl trying to fit into a world that doesn’t understand her. Hey, that could be any coming of age piece, right? But what Rees shows us, very beautifully, is a confused girl looking for acceptance; surrounded by obstacles and hurdles that she must overcome. The acting is honest and without any fanfare, which is so refreshing in a cinematic world where the pacing and on the nose acting are par for the course. The music and the lack of music are beautifully placed; evoking certain emotions when it needs to and being noisy in its absence at other, more intimate moments. 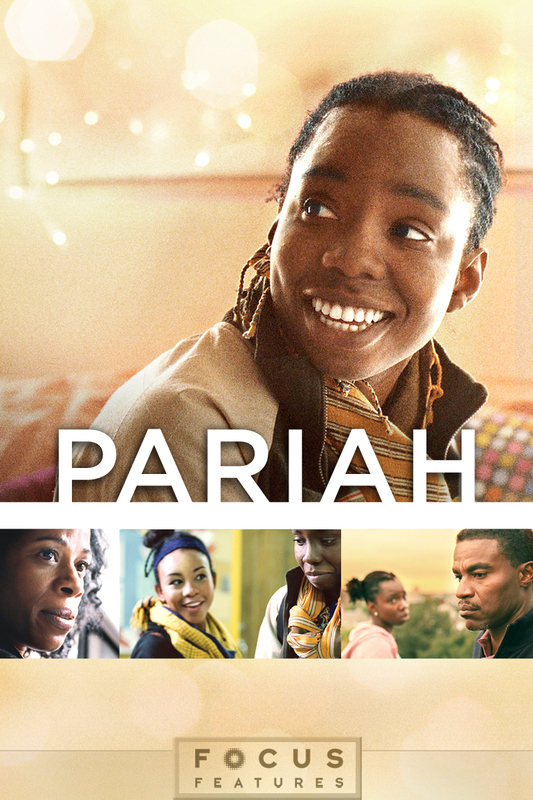 Adepero Oduye (recently seen in 12 Years a Slave) encompasses Alike’s emotional journey with an understanding thoroughly filled with depth and layer (playing 17 years old very convincingly even though she’s in her 30’s), attempting to find her place in the world. Pernell Walker, Alike’s best friend, Laura is also excellent, a few years ahead of Alike as far as sexual experience goes and yet still close enough to empathise and do all she can to help. Kim Wayans (of the clan Wayans) is both devastating and devastated as Alike’s mother, whose emotional struggle is no walk in the park with her expectations, religious beliefs, disappointments and social mores. Charles Parnell walks the thin line between understanding his daughter and appeasing his wife with grace and dignity. Aasha Davis as Alike’s friend Bina, is wonderful, beautiful and spontaneous. All in all the performances are flawless, the direction considered, the writing honest and the best thing about it is the fact that certain bits of narrative are alluded to, not explicitly explained. No big mysteries just an intelligently told story giving viewers the chance to fill in the blanks for themselves. This is a feminine touch that the masculine could learn a great deal from. Rees utilised Kickstarter to finish the film that had taken 5 and a half years to make and should surely be an inspiration to upcoming film-makers to show that it can be done; outside the studio system, independently and on your own terms. An honest depiction of a young girl’s transition into the big wide world.